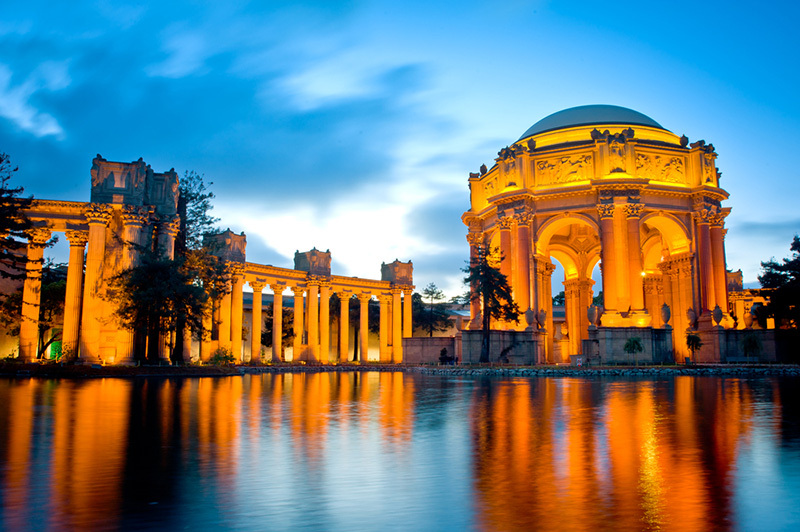 San Francisco is home to world class museums and works of art. Collections include everything from indigenous works to modern and contemporary pieces, as well as science exhibits, natural history museum, aquariums and more. This non-profit museum contains a wide array of modern and contemporary art and is actually the first such museum on the West Coast fully dedicated to 20th Century artworks. Containing over 170,000 square feet of exhibition space, the museum if one of the largest in the world solely focused on modern and contemporary art. 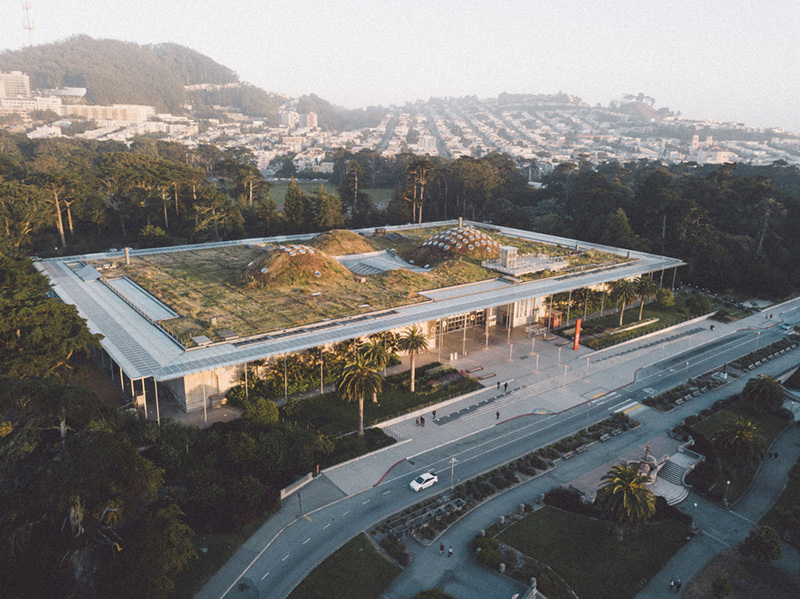 A research institute and natural history museum, the California Academy of Sciences is one of the largest natural history museums in the world. It includes more than 26 million unique specimens under its roof and carries out much of its own research. It is also California’s oldest museum. 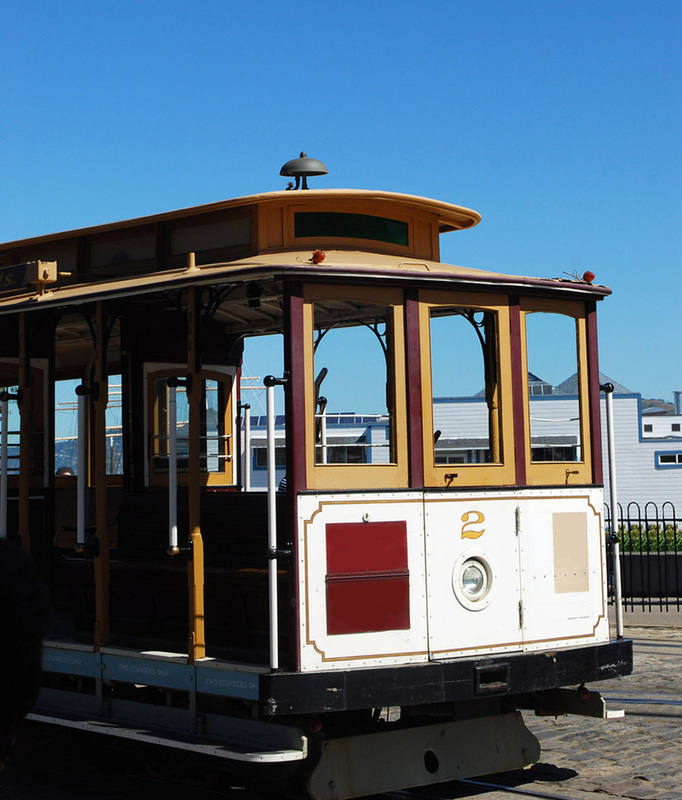 An icon of San Francisco – this museum focuses on the cable car history so famous within the city. Entrance if free of charge and visitors will experience a variety of exhibits that focus on both the history and the engineering that is involved behind the scenes of San Francisco’s working cable car network.